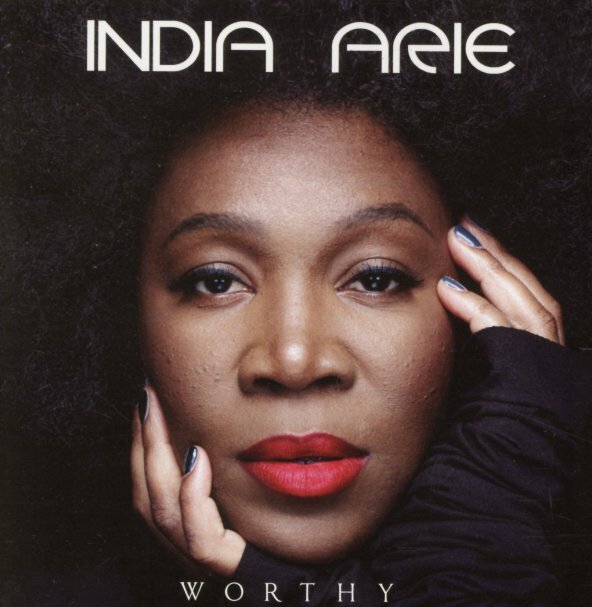 A record that's overflowing with love and message – often both tied together at once – as India Arie hits territory that's maybe even more directly political than before – pushing her personal spirit to answer some of the challenges of the moment, sometimes with individual effort, sometimes with a larger call to action! The balance between the two is great, and India reminds us of the qualities that have always made her so great – that way of facing things one day at a time with her music, and changing the planet in the process. Titles include "Crazy", "Rollercoaster", "In Good Trouble", "What If", "Prayer For Humanity", "Sacred Space", "Coulda Shoulda Woulda", and "Follow The Sun". © 1996-2019, Dusty Groove, Inc.